This article appeared in The Stabroek News. Here is an excerpt. To continue reading or to access the original article, follow the link below. The Indo-Trinbagonians contri­buted much to the development and advancement of this nation through their hard work, dedication and achievements in the spheres of business, agriculture, politics and academics. 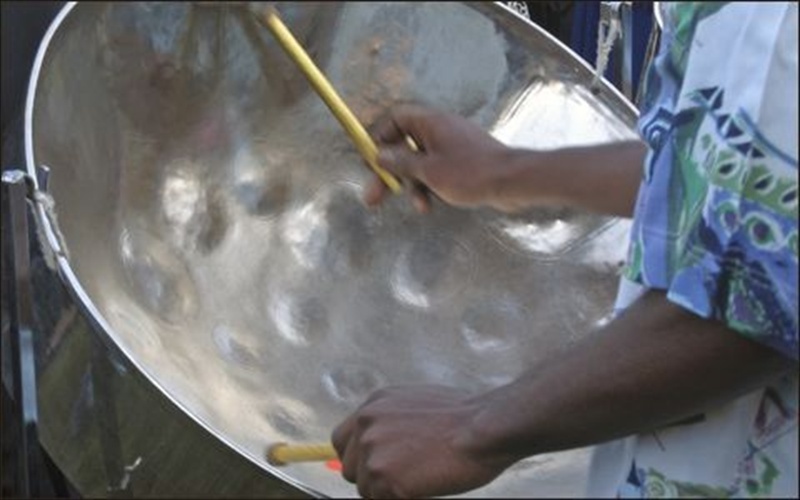 They have also helped to shape the unique cultural identity of Trinidad and Tobago with their religious practices, food, fashion, literature, dance and music. The rich diversity of Trinidad and Toba­go’s music as it exists today is as a result of the blending of the peoples who were here originally and those who came either as settlers, African slaves or indentured labourers from India, China and elsewhere. Over the years, as they assimilated into life on these islands, some of them adapted their cultural expressions to this place and, in so doing, discovered who they were as a people of Trinidad and Tobago. In the case of the East Indians, they came with their religious and folk songs which they played and sang among themselves. In time, as technology stepped in and the era of recorded music came, they would listen to popular songs from India brought here. The local Indo-Trinbagonian musicians would however begin to express themselves eventually in a manner more at home to them. Although they still sang the traditional songs from India and in the language of the old country, they also now did songs in the local dialect and using terms they had developed through the years. The rhythms, too, began to feature new nuances, featuring elements of this adopted homeland of the East Indians. Out of this came chutney music, spawned in the early 1900s and coming into its own by the 1940s, spreading to the Indian communities across Trinidad, Guyana and Suriname, among other Caribbean islands. One of the pioneers of this genre was Lakhan Kariya, a singer from Felicity who was a popular artiste who took the music to Indo-Trinbagonian communities across the island. As the peoples of the island began to mix, many moved from the rural areas into places like Port of Spain and San Fernando, in search of higher learning and job opportunities. The culture of the Indo-Trinbagonians left their communities and ventured to the wider society where it was, though initially shunned, embraced by the wider populace. One of the singers responsible for this acceptance is the late Sundar Popo, who after debuting his chutney song “Nana And Nani” in 1971, competing in the Mastana Bahar competition, became a household name overnight. This prompted music producer Moen Mohammed to record Popo singing his hit and other original chutney songs that became favourites for not only Indo-Trinbagonians but the entire nation. Popo served as inspiration to many Indo-Trinbagonian artistes who realised that the nation at large was ready for what they had to offer and they stepped confidently forward. From Popo came songs such as “A Mother’s Love”, “Don’t Fall In Love” and “A Scorpion Sting Meh” that are not just seen as chutney classics but important excerpts of the musical heritage of Trinidad and Tobago and virtual folk songs of our nation, loved by all. We must also acknowledge the contribution of Moen Mohammed, who used his resources to record and deliver the music of Sundar Popo to the people. His vision was the spark that ignited what has become a local chutney-music industry, lighting up the world with our artistes taking the culture to the United States, Europe and even to India.